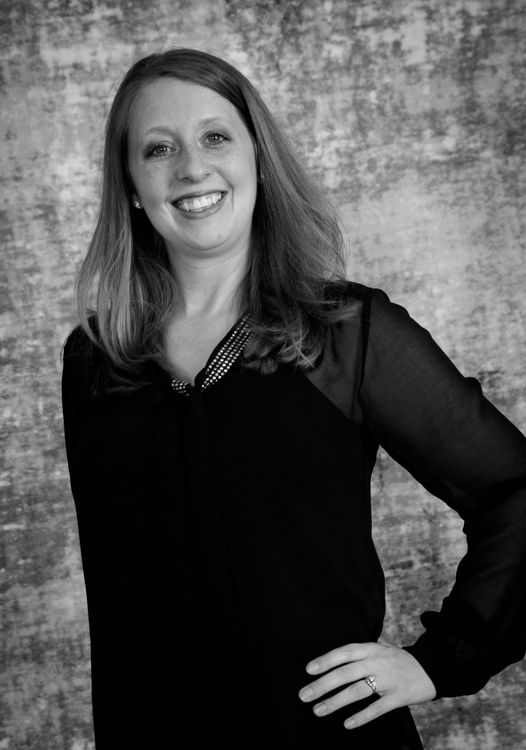 Candice Van Hove has been on faculty in Coralville/Iowa City for the past 7 years and is greatly looking forward to her new adventure as Director of the new Cedar Falls National Dance Academy. Candice has been dancing since the age of three and loving every minute of it. She began competing at the age of 8 and has received many top honors, including being named to the 2001 All-American Dance Team with whom she performed during the half-time show of the 2002 Citrus Bowl. Following high school Ms. Van Hove attended the University of Iowa to further her dance education and began working at NDA. Candice has worked with competition students, winning several awards, and also judges for a national dance competition. You will love her warm personality and the sincere interest she takes in all her students. Candice has a true passion for dance and finds ways to instill that in each one of her students.